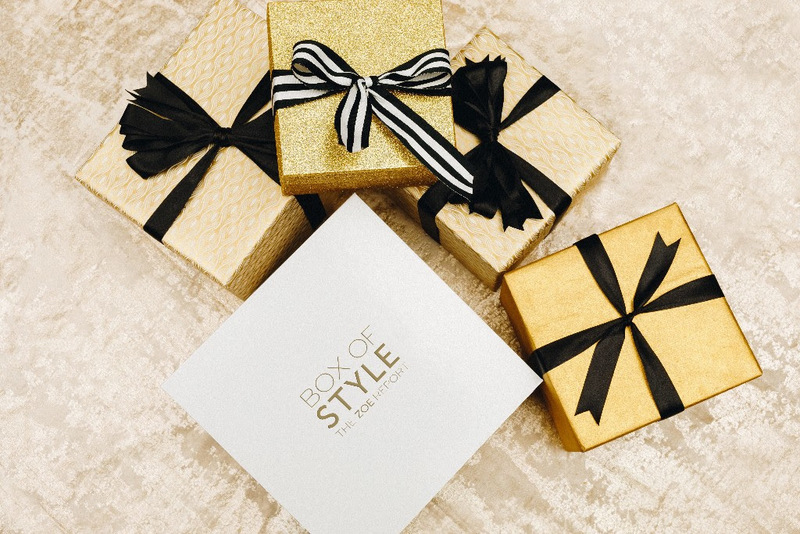 Winter Box of Style by The Zoe Report is here! Start promoting the Winter Box of Style today! Influencers and Affiliates, please see below for details, discount codes and tips on how to promote! Winter is coming and so is the Winter 2017 Box of Style! Members receive over $400 worth of this seasons most coveted fashion and beauty finds! Additional items to be revealed later this month…stay tuned for more info! Check out Rachel Zoe talking about the inspiration behind this edition! For some tips on how to do a great post, please CLICK HERE. If you are interested in receiving a box to review, please complete a form here. To pull creative images and your tracking links, please CLICK HERE. We are super excited for this season and are here to help support you in any way. Please let us know if you have any questions or need anything further! FOR MORE INFORMATION ON OUR OFFERS, OR IF YOU HAVE ANY QUESTIONS AT ALL, PLEASE SHOOT US AN EMAIL AND WE’LL GET RIGHT BACK TO YOU!